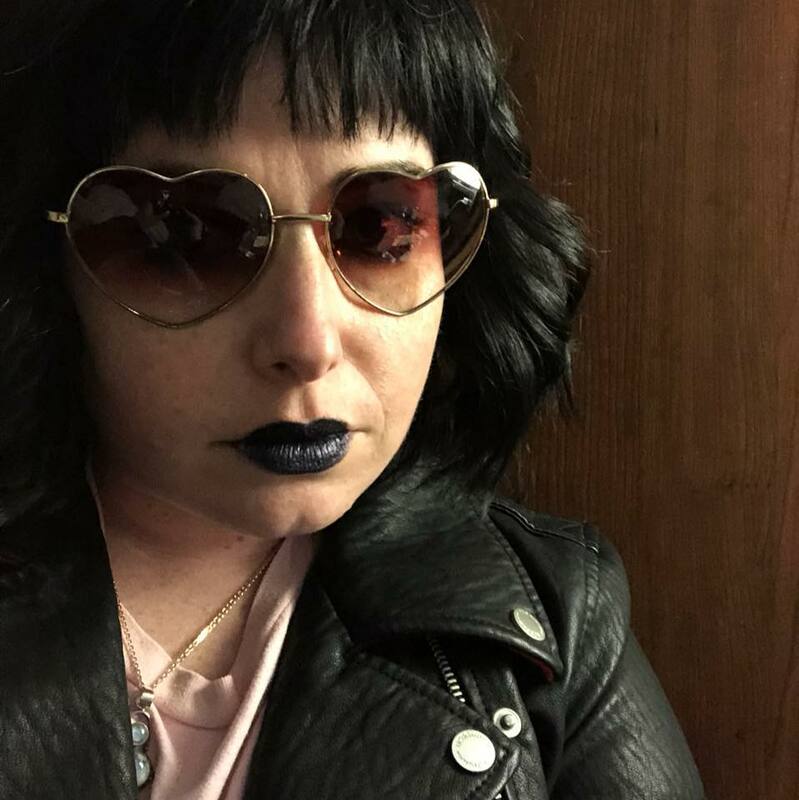 Reading Queer is excited to launch the 2018 – 2019 RQ Writing Academy with “The Shadow Self”, a creative writing workshop with Cathleen Chambless at The Light Box at Goldman Warehouse (Map) on Saturday, October 20th from 4:00 PM – 6:00 PM. In this workshop, Chambless will pay it forward and nurture participants’ shadow selves using tarot and ritual to reveal what’s hidden. Participants may also develop surprising new writing material, beautiful friendships and the rare sighting of a real unicorn. Almost anything is possible at Reading Queer writing event. RSVP below and we’ll see you there! P.S. Your financial support is essential to making this and future workshops possible. Please make a donation today and support the future of queer culture in South Florida. Donate @ readingqueer.org/donate. LOCATION: THE LIGHT BOX @ GOLDMAN WAREHOUSE @ 404 NW 26TH STREET MIAMI, FL 33127. Map. COST: We need your financial support to foster the careers of emerging South Florida based writers. We realize money can be tight, so only pay what you can afford. Donate here. DESCRIPTION: Come explore your shadow. Your shadow is the part of yourself that you are unfamiliar with. What’s lurking between the crevices of that beautiful queer brain of yours? This workshop will include elements such as tarot and ritual to draw forth the magical queer being waiting to be released from within you. CATHLEEN CHAMBLESS is from Miami, Florida. She graduated with her MFA in poetry from FIU. She is also a visual artist and activist. Her work has appeared The Electronic Encyclopedia of Experimental Literature, Jai-Alai, Fjords Review, Grief Diaries, Storm Cycle 2014 & 2015, and Wussy Mag. Her debut collection of poetry, Nec(Romantic), was a finalist for the Bisexual Book Awards in 2016.